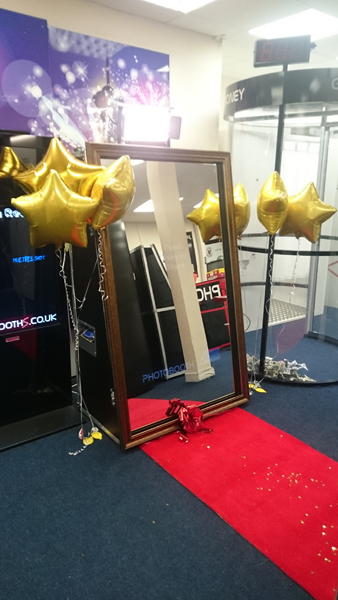 ​Enchanted Mirror is an established photo booth hire company based in Manchester, Cheshire why not make your event that little bit more special by adding a Magic Mirror Photo Booth also known as a Selfie Mirror into the mix! Our Photo Booth will capture the fun and special moments, as well as giving your guests unlimited personalised print's to take away! we provide Photo Booth Hire for Weddings,Private Parties,and Corporate events. We think you don't need a reason to have a party but if you're having a Party we probably should be there.  Enchanted Mirror is not just a photo booth company we provide many other services for your Wedding Party or Corporate event.